Today increasingly large numbers of companies around the nation are taking full advantage improved business mobility made possible by high-speed wireless internet, lightweight tablets and computers, and smartphones. In particular, this improved flexibility is prompting many Greater East Bay Area businesses to reconsider their current operating expenses before ultimately deciding to drop the large expenses associated with a single company headquarters in a traditional office space. 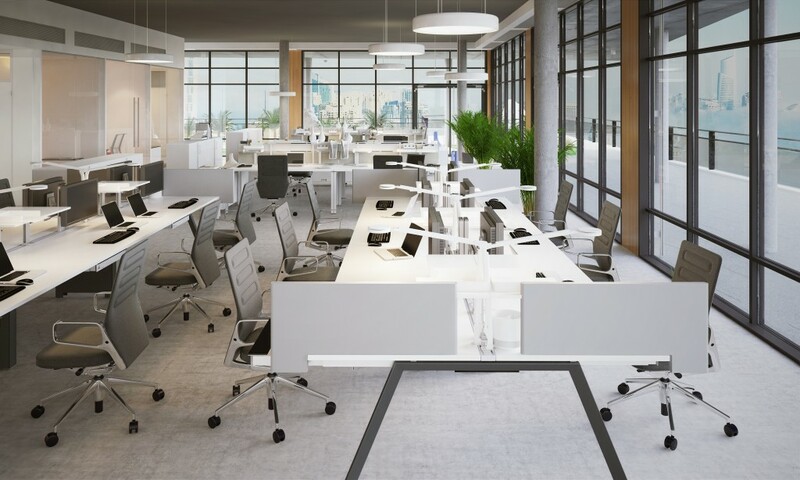 In its place they are embracing the virtual office solution, a modern take on communal working that reduces cost while providing the same benefits and improved convenience for a modern workforce. Virtual offices are a challenge to the status quo, one that can have a huge impact on a businesses’ bottom line and ultimately save a tremendous amount of overhead each year. The affordability stems from the fact that, unlike a traditional office, the virtual office does not require a business to have receptionists and janitors on payroll, nor to pay utilities, permanent rent, and all the other associated costs. Instead, the provider of the space bears these costs and spread them around the many different companies using those services. Each company pays only for the time and resources they use, avoiding the long-term commitments that come with leasing or buying East Bay business property for singular use. But a virtual office isn’t only a good solution for any cash-strapped business to reduce operational costs. It is also a surefire way for small business and startups to establish credibility with a polished professional address, virtual receptionist service on their phone lines, and fully-furnished and equipped meeting spaces on the property. These advantages can translate into improved sales, brand recognition, and long-term results. If you are an Greater East Bay business and are exploring the possibility of utilizing a virtual office for your company, you should consider virtual receptionist service from Reliable Receptionist. 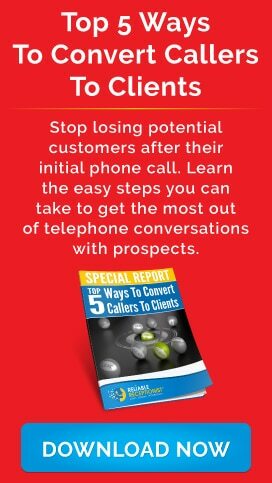 Our highly trained experts are ready to work for you, leaving your callers with an outstanding first impression of your business and efficiently transferring calls, taking messages, and even making appointments for your team members. 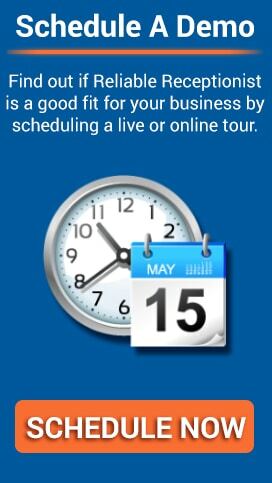 To learn more, or to schedule a free demo for your business, please call (925) 627-4200 today.